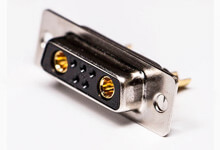 Contact material, vertical pressure, surface morphology, voltage and current usage can affect the contact resistance of the PIN pin of the aviation plug. 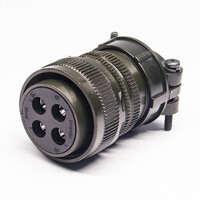 Affected by the technical conditions of aviation plugs, the contact resistance indexes of the same type of mating contact parts made of different materials are different. 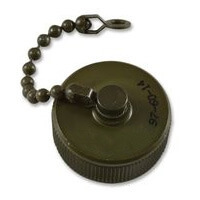 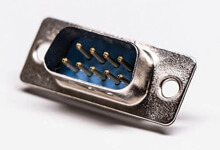 For example, the contact resistance of the mating contact piece with a diameter of 1 mm, the copper alloy should not be greater than 5 mΩ, and the ferroalloy is ≤ 15mΩ. 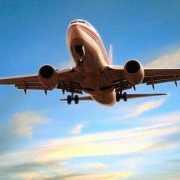 Vertical pressure refers to the force generated by a surface in contact with each other and perpendicular to the contact surface. 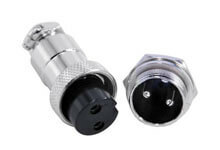 The number and area of ​​contact micro-dots will increase with the increase of vertical pressure, and the contact micro-point will also transition from elastic deformation to plastic deformation, thereby reducing the concentrated resistance, and the contact resistance will decrease as the concentrated resistance decreases. 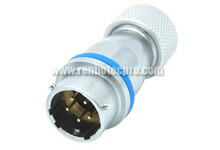 Dust, rosin and oil stains will be deposited on the surface of the joint to form a loose surface. 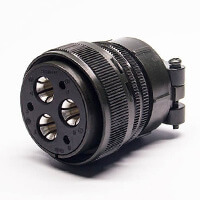 The surface of the film will contain particulate matter, which will carry particulate matter embedded in the microscopic pits on the contact surface, reducing contact. 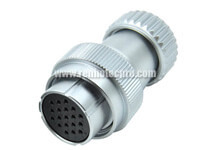 Area, increasing contact resistance, resulting in unstable performance; affected by physical adsorption and chemisorption, the surface of the contact point will deposit a fouling film, increasing contact resistance, resulting in unstable performance. 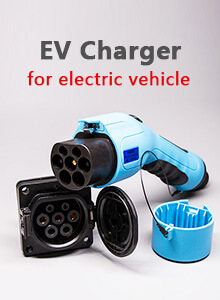 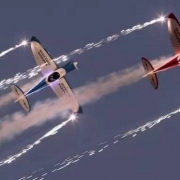 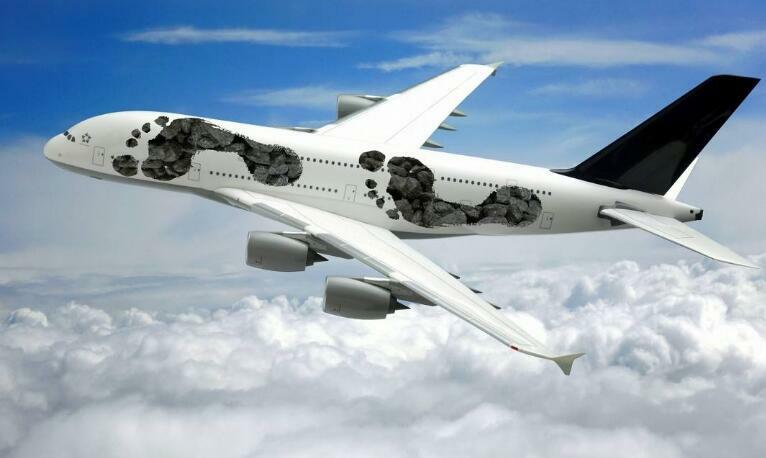 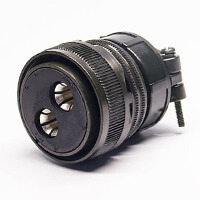 In order to improve the performance and reduce the contact resistance, the aviation plug must have clean production environment conditions in the production and assembly environment, as well as a complete cleaning process and necessary structural sealing measures, and the storage and use operating environment should also be good. 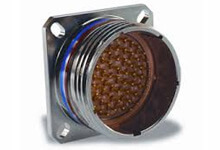 When the voltage reaches a certain threshold, the contact film will be broken down, and the contact resistance will drop rapidly. 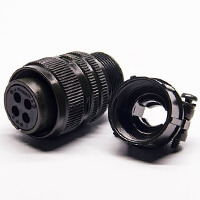 However, due to the thermal effect, the chemical reaction in the vicinity of the film will accelerate the repair of the film. 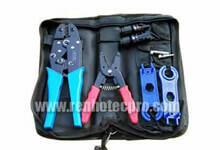 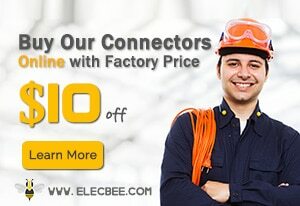 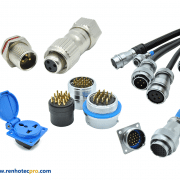 For more details, please consult our engineers at sale@renhotec.com and visit our website at www.renhotecpro.com. 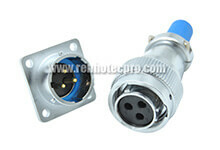 http://www.renhotecpro.com/wp-content/uploads/2018/10/avtion-connector.jpg 458 766 renhotecpro.com http://www.renhotecpro.com/wp-content/uploads/2017/01/renhotecpro-1-300x76.png renhotecpro.com2018-10-26 17:35:012018-10-26 17:35:01What factors affect the contact resistance and reliability of the aviation plug PIN? 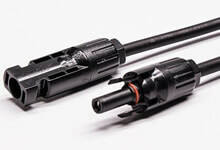 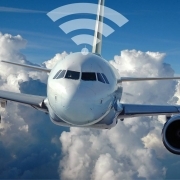 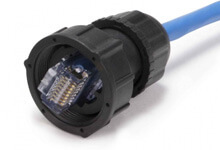 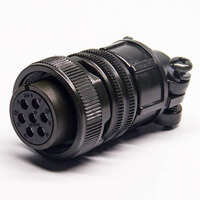 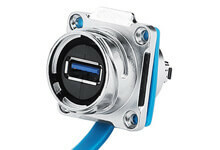 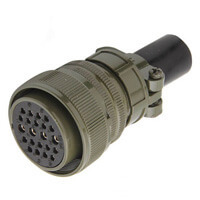 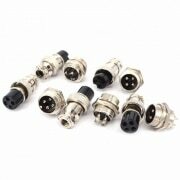 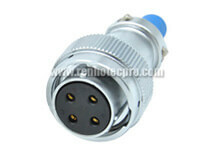 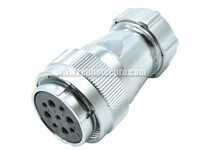 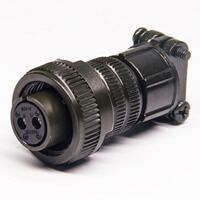 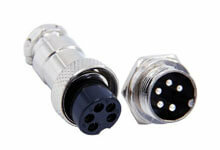 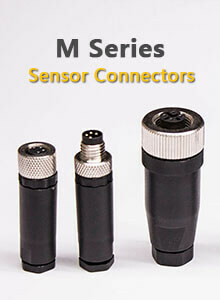 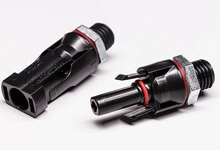 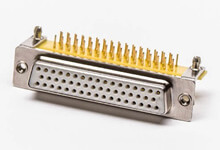 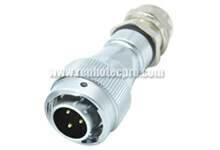 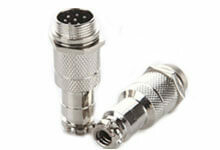 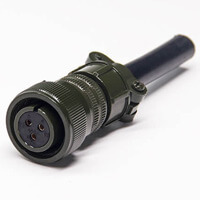 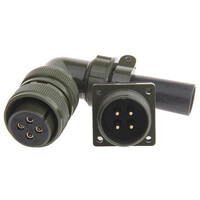 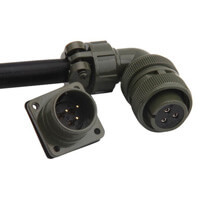 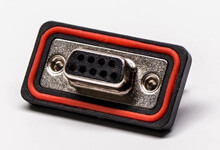 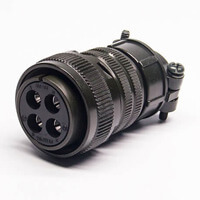 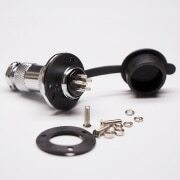 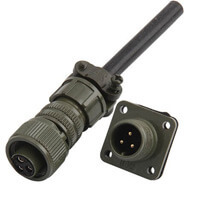 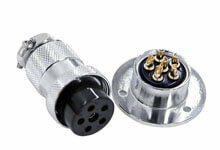 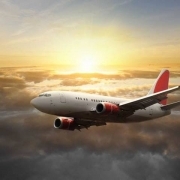 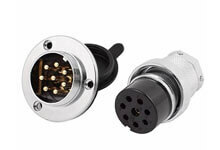 What are the factors to consider when choosing an aviation plug What are the connection forms of the connector?